Most people know that cavities can be caught from eating too much sugar. What happens is that the bacteria that live in our mouths naturally feed off of sugar when we eat it. They then produce a material that we call plaque as a byproduct. 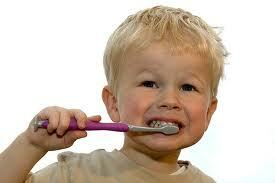 When plaque rests for a long time on our teeth it causes an infection, called a cavity. These effects become more and more devastating the longer they are left untreated, and eventually can cause tooth loss. But most people are under the impression that the cause of cavities is confined to eating too much sugar. But scientists have shown that in fact it is very likely that cavities are actually contagious. What is causing the cavities to spread is actually not the spread of the infections themselves, but the spread of the bacteria that causes cavities. In fact not only do these bacteria spread, they actually get shared with others nearly every day. Infants and children are especially at risk of developing cavities from a particular brand of these bacteria known as Streptococcus mutans. S. mutans is one of the most common cavity-causing bacteria and is often spread to infants and children through their caregivers. For example, adults may taste the child’s food to make sure it is not to hot before giving it to them. One way to avoid this form of spreading the bacteria is to make sure you use a separate utensil for yourself, or wash the utensil before giving it to the child. Many dentists like Dr. James A. Wells of South Charlotte Dentistry have also become aware that cavities are often spread between couples. Patients who have never had a cavity in their life may suddenly start to develop gum disease after kissing a new partner who may have cavities or gum disease. One way to prevent this sort of spread is to brush your teeth before kissing someone, and make sure you get regular dental visits to reduce your risk of catching or transmitting the gum disease. Another way of preventing the spread of the bacteria is to brush and floss regularly as you should be doing anyway to prevent cavities from sugary foods. You can also chew sugar fee gum on a regular basis. This stirs up the bacteria in the mouth and washes them away, and it also promotes saliva production which helps to curb the presence of the bacteria. It may seem unfair that one person’s oral hygiene difficulties can compromise someone else’s oral health, but it is the truth. But as long as patients do what it takes to prevent the spread of the bacteria and as always visit Dr. Wells on a regular basis then they should be able to keep themselves safe from transmitting and catching the bacteria. If you would like help with your oral health difficulties Dr. Wells offers a discrete and friendly atmosphere to take care of your cavities and gum disease. 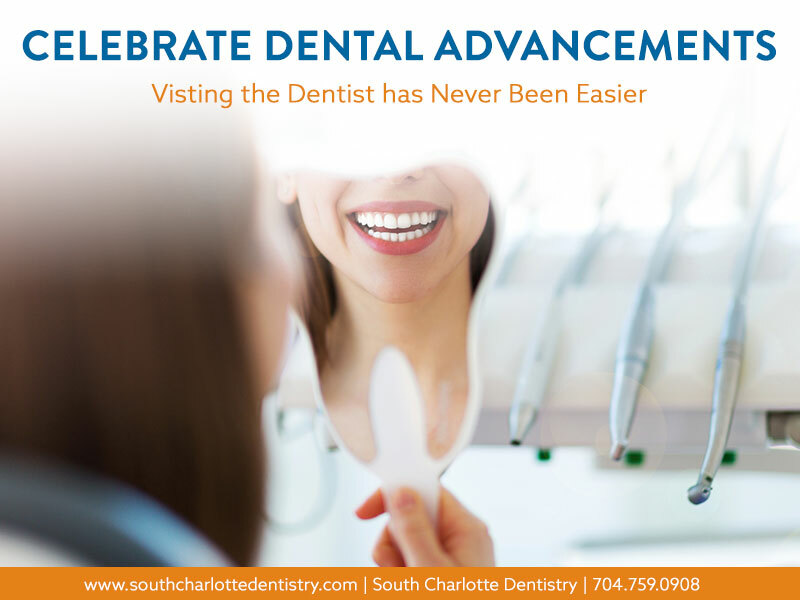 Please visit our contact us page or call 704-759-0908 for more information.